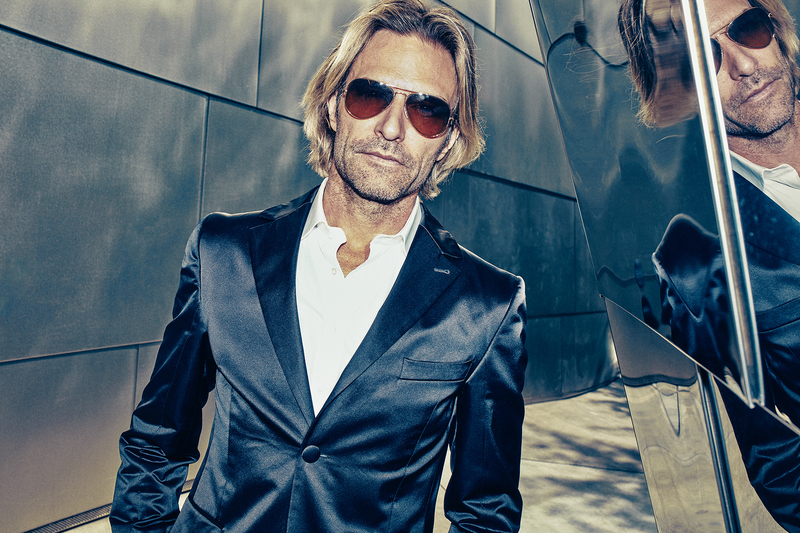 Grammy-winning composer and conductor Eric Whitacre headlines The Grand Rally for Music Education at The 2019 NAMM Show, featuring audience participation in choral arrangments directed by Whitacre. Stick around after The Grand Rally for an exclusive viewing of Deep Field, a new film from Whitacre inspired by the iconic Hubble Telescope Deep Field images. The event features a pre-show performance by Jonathan Dely.